We at the CCPS are often (and with good reason) accused of living in the past. We'd like to point out that we do pay attention to the current crop of musicians, and we often do find stuff to get excited about. 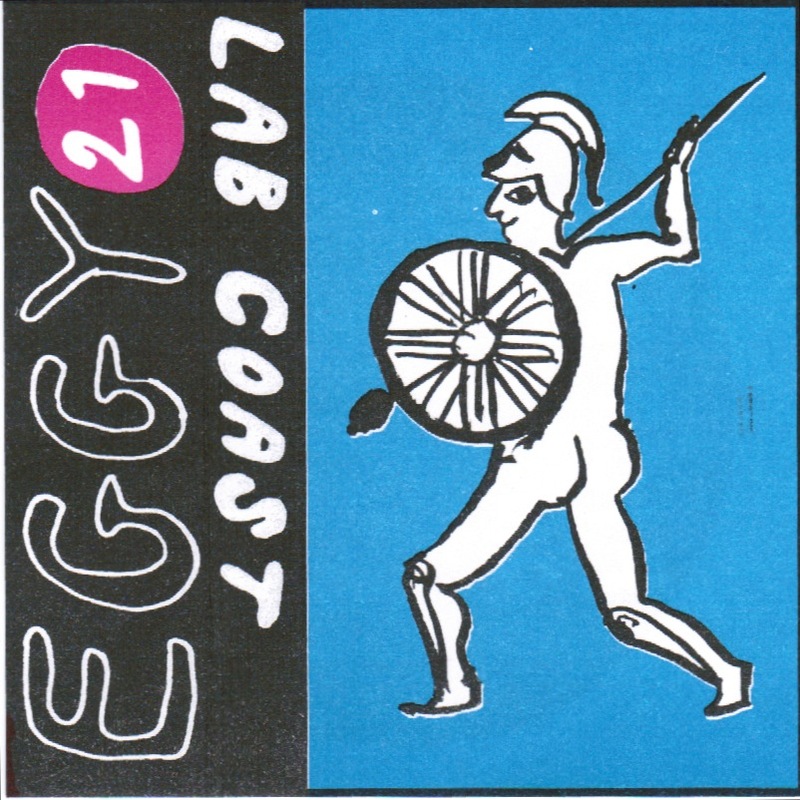 Lab Coast are another that we've recently grown fond of, and so finding a new tape of theirs is pretty special. 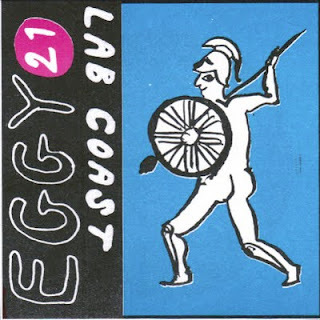 This is great low-fi bedroom pop. We like Chris Dadge a lot, he's a talented guy who's a real musical chameleon. Apparently, you can download this from iTunes, but we were lucky enough to score a tape. The download doesn't have the saucy soldier for cover art, so we think we totally won with this.